Test your knowledge with our 50 Fiction Facts about Columbus quiz and enjoy hors d’oeuvres, cash bar and door prizes! 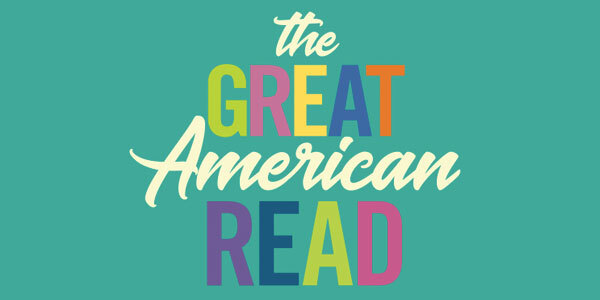 Join us for family-friendly activities, crafts, Storytime and the chance to take your picture with a PBS KIDS character! Dialogue: Will the Forever War Ever End? 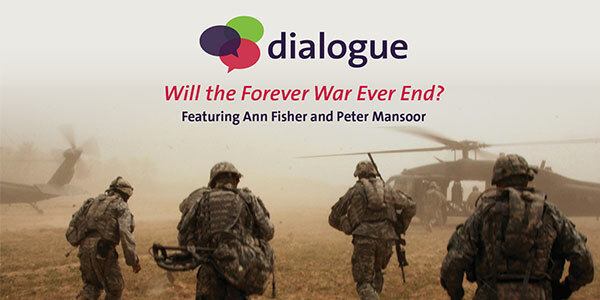 Ann Fisher and Dr. Peter Mansoor take a look at the extended conflicts in the Middle East and Afghanistan. 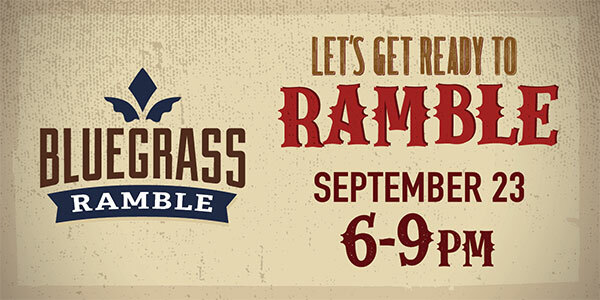 Celebrate 40 years of Bluegrass Ramble with a live broadcast and jam session. Featuring Kai Ryssdal, host and senior editor of Marketplace, along with local business leaders discuss how the increased use of automation, artificial intelligence and global competition is changing the way people work. Join us for Politics and a Pint at Seventh Son Brewing’s new rooftop bar for another round of lively political conversation in a casual setting. 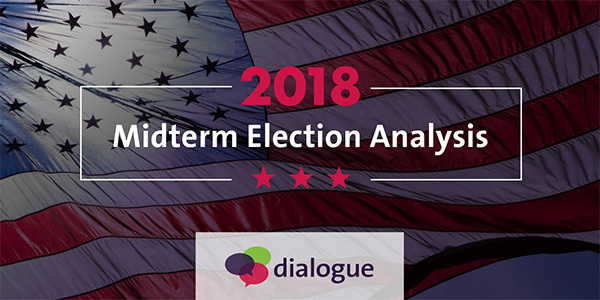 Mike Thompson, WOSU Public Media’s Chief Content Director for News and Public Affairs and host of WOSU TV’s Columbus on the Record, will discuss the results of the 2018 Midterm Elections and where we go from here. Please join us for a Dialogue event featuring J.D. Vance, author of Hillbilly Elegy, and Oren Cass, author of The Once and Future Worker: A Vision for the Renewal of Work in America, as we discuss American society, economics and public policy on January 16. 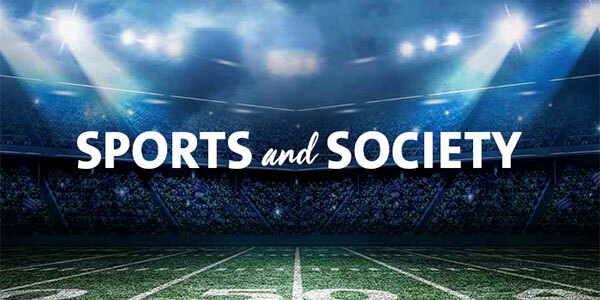 With March Madness underway, we will take a look at the prominent role sports play in American society in a discussion with Ohio State athletics director Gene Smith and Columbus Crew SC co-owner Dr. Pete Edwards.